Today, we’re chatting with Lauren Caselli – event extraordinaire! 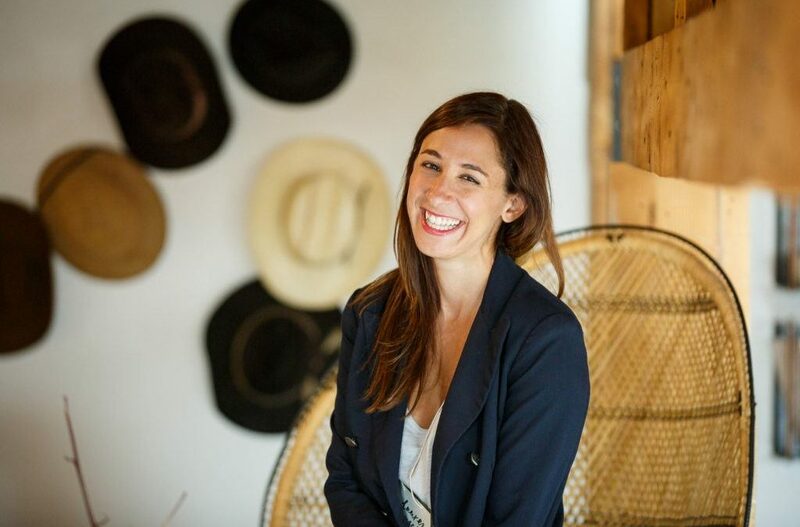 Lauren runs Caselli Events, which specializes in strategic event marketing and planning where she helps high six, seven, and eight figure businesses create memorable in-person experiences that actually build relationships. We chat with Lauren about her story, what clients can expect through an event that is set up for a positive ROI from inception, and the power in asking client questions to achieve their goals. The power in asking client questions – don't stop until you understand their needs! Q: Who’s your favorite superhero? What’s your real life superpower? Superpower – Incredible at remembering a very specific detail about an individual. Q: What’s an exciting mission you/your team/your family on now? A: Professionally: Giving the highest service by editing client lists. Transitioning into building content and understanding people and how they relate to our business. Personally: To be more conscious of life outside my work.